Yeah, but can she READ? 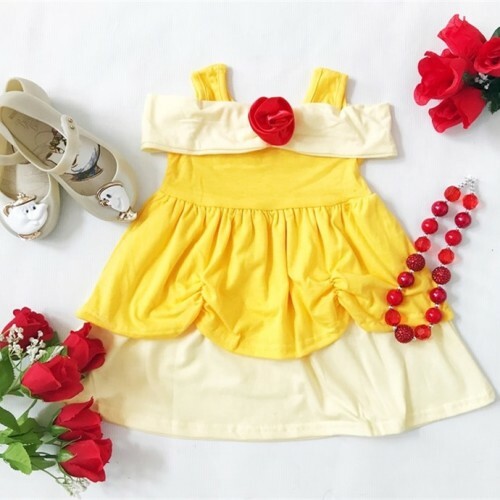 Your kid will be the cutest kid at the Fall Festival sporting this comfy little Belle Dress! They have other little princess dresses, too, as well as Mickey and Minnie Dresses! So dang cute and perfect for Halloween! That is so sweet, if only I had someone to buy it for.